Many people have yet to taste this Japanese secret. Those that have are already enjoying the seasoning it gives to their food. Are you ready to discover Furikake? 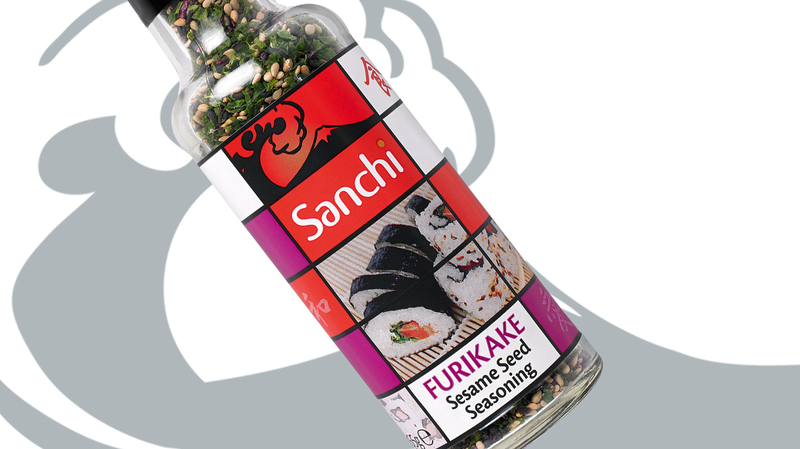 A Japanese seasoning entrenched in tradition, our Sanchi Furikake is made from black and brown sesame seeds, red shisho leaves and nori seaweed. Traditionally used with rice, this tasty flavouring can be used in both Japanese dishes and contemporary everyday cooking to add a little umami flavour to your food. Versatile and easy to use, Furikake can be sprinkled over grain, pasta or cheese dishes. What’s more it adds even more flavour to a variety of stir-fries, cooked vegetables, salads and can even liven up potatoes! Bringing Japanese flavours to your kitchen has never been so easy. Try it with our roasted vegetables with dark miso glaze and let us know what you think. Enter our competition on our Facebook page for a chance to win a selection of Japanese flavourings, including Furikake.